Map It! 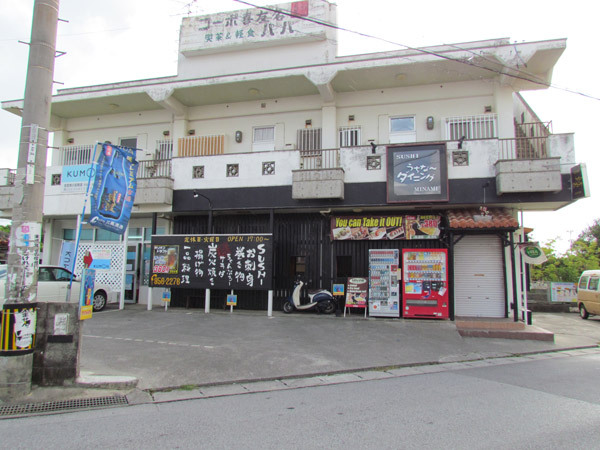 Okinawa: "Best Sushi Place in Okinawa?" 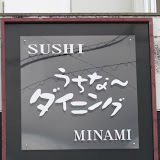 If you are really into sushi then you need to try this place. This is really a hole in the wall. The owner used to live in the Los Angeles area for 7 years and picked up some American style sushi recipes. Some of his menu does have avocados on it. And the food is always fresh. He recommends Americans to come between 5 and 7 pm because many Japanese who come after 7pm tend to smoke. Smoking is allowed here. If you can take it, then feel free. The atmosphere is still clean and smells fresh. There is a little play area for kids. You can make reservations. THE PLACE DOES GET PACKED. Opens 5pm to midnight. Parking is scarce. You can possible park in the school parking spot behind the building, but the gate closes at 9pm. I would have to agree and say that this is some of the best sushi that I've had on the island. This could become very popular. Great idea ! My family and I just went tonight and loved it! Very fresh and tasty, the best we have had on island. One change from the review, they open at 5:30 not 5:00. Had to go and check out the "best Sushi on the island." This place is secretly hidden near the Max Value/Starbucks just past the Red Bridge. Great Sushi! Great service. The owner did ask that you call for reservations. So nice to have a quality sushi place on this side of town. Go see for yourself. It'll be worth it! Yen only.